Adrienne writes fiction, non-fiction and poetry. 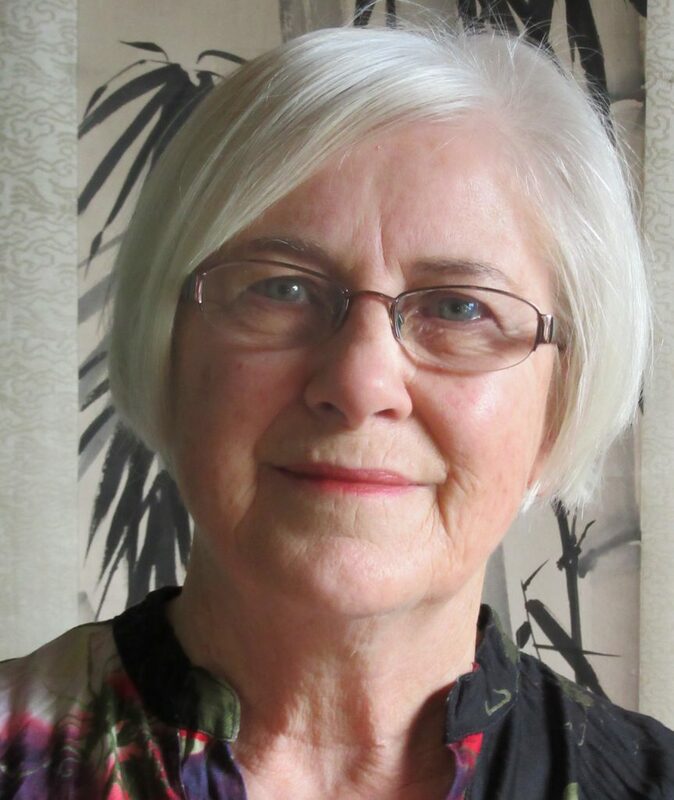 She has lived and worked among immigrants in New Zealand for many years, and her writing draws strongly on that experience. As well as A Change of Key she has written four other novels: A Line of Sight, The Score, Spirit Writing and Floating the Fish on Bamboo. She has also written two collections of poetry, and among her non-fiction work is The Crescent Moon: The Asian Face of Islam in New Zealand with photography by Ans Westra, and most recently she co-authored Migrant Journeys: New Zealand taxi drivers tell their stories. She lives in Titahi Bay, north of Wellington, with her family. Adrienne Jansen’s website is here. The Score – available to buy on our website and on Amazon or Kobo. A Line of Sight – available to buy on our website and on Amazon or Kobo. Adrienne is available for public speaking in the wider Wellington region. For all inquiries, please refer to the contact page.